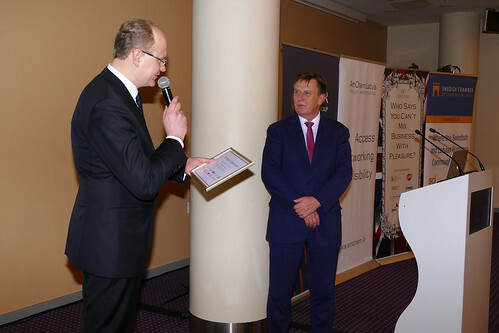 The British Chamber of Commerce in Latvia (BritCham), a non-profit, member organisation that supports trade and investment between Latvia and Great Britain, announced five new Members of the Board for 2017/2019. Elections were held on Tuesday 28 March during the Annual General Meeting at the British Ambassador’s Residence. 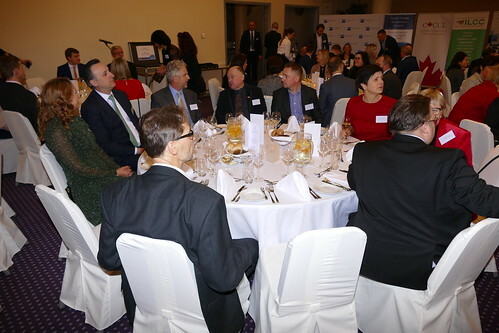 On 28 February BritCham members and friends met with Elksniņa-Zaščirinska, FICIL Chairperson of the Board and FICIL Executive Director Marta Jaksona. The topic for the BritCham Academy morning seminar for February was Social Media Marketing. 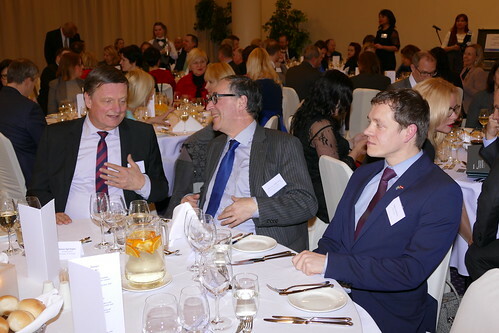 On 28 January 2017 all Robert Burns and good party lovers gathered at the Radisson Blu Daugava Hotel for BritCham's 20th traditional Burns Supper. We are happy to say that we can add another fantastic event to our record. The topic of this year's first BritCham Academy was Latvian Tax update 2017 by KPMG and we had 2 speakers - Steve Austwick and Ilze Berga. This week we had our 3rd BritCham Academy session this season. Our guest speaker Karlīna Anna Rozenfelde tutored us on how to Work Smart Not Hard. BritCham Christmas Party this year took place on Monday 12 December. As is our tradition the party venue was the British Ambassador's Residence and it was a very lively evening. On Tuesday 29 November we organised a very special Gala dinner that was attended by HRH The Prince Edward, Earl of Wessex KG GCVO. The aim of the Gala dinner was to raise awareness of The Duke of Edinburgh's International Award programme and to highlight the benefits and the significance of non-formal education in the development of society and young people in particular. 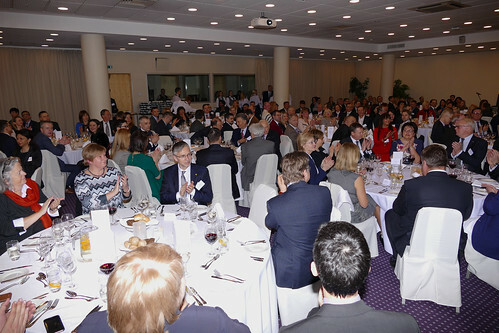 The Gala dinner was attended by more than 130 local and international business representatives. SOLD OUT BritCham Academy: How To Write E-mails Right? The second BritCham Academy session: How To Write E-mails Right? that took place on 9 November was on a very practical topic that we deal with in our everyday lives.